A house where two elderly women were killed in July was burgled while their funeral was underway, it was revealed in court on Wednesday. The house in Gharghur, was also the residence of the man accused of carrying out the murder. No details about the burglary were given. Kevin Micallef, 42, stands accused of murdering his mother and his aunt at around 6.15am on Monday, July 23 in the washroom of the family’s home. His action had allegedly been sparked by a lurking suspicion that they had been putting substances in his drink. During a brief resumption of the compilation of evidence on Wednesday, the accused’s brother and sister, summoned as witnesses, chose not to testify on account of their relation to the accused. 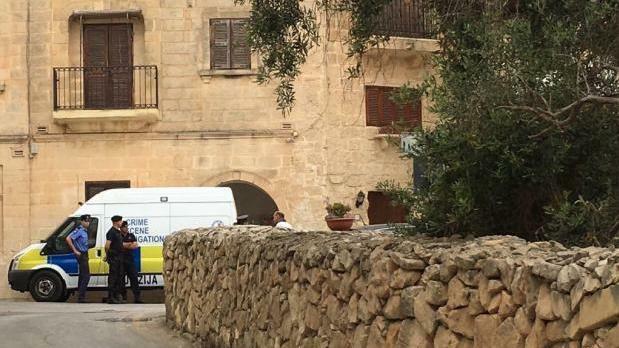 A police constable who had escorted the suspect to the Naxxar police station, shortly after the report of the fatal incident, also took the witness stand and described the scene. Inspectors Kurt Zahra and Elton Taliana prosecuted. Lawyer Francois Dalli was defence counsel.